Summer trip to Greece! 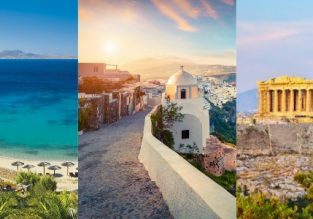 Mykonos, Athens and Santorini in one trip from Vienna from only €72! June! 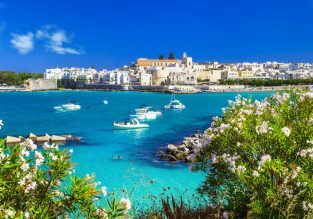 Cheap flights from Vienna to Bari for only €19.98! 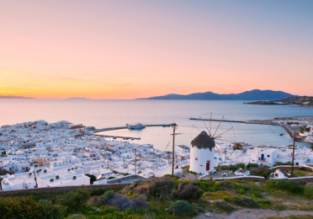 Cheap flights from Vienna to Mykonos from only €19! June! 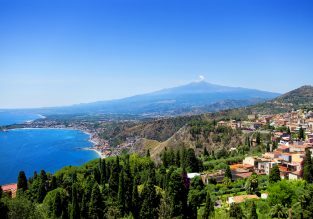 Cheap flights from Vienna to Catania, Sicily for only €22! Turkish Airlines: Flights from Vienna to Bogota, Colombia from only €408! Exotic getaway! 8-night stay in well-rated resort in Lankgkawi + flights from Vienna for €376! Cheap flights from Vienna to Tehran for only €159!